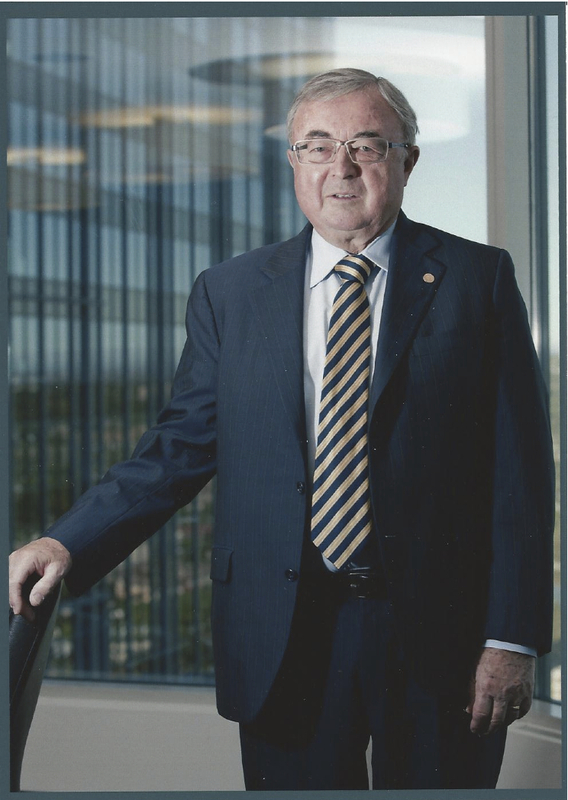 Jack’s legal career began in 1966 when he commenced articles with Macleod Dixon. His practice included litigation, regulatory and alternative dispute resolution. He headed the firm’s Litigation Practice Group for many years and served as Chairman from 2000 to 2007. Following a career of more than 45 years with Macleod Dixon, Jack left the firm on December 31, 2011, prior to its merger to form Norton Rose Canada. Jack practises as an independent Arbitrator and Mediator in both domestic and international disputes. His focus is disputes in the resource sector (including oil and gas, mining and electricity), securities and corporate/commercial disputes.